On Saturday, 11th October three HarbourCare members went down to the seaside of the new subdivision at Point Wells. It was 10am, just before the peak of a spring tide. It was a pleasant spring day with a light Southerly breeze and a slight chop on the water. 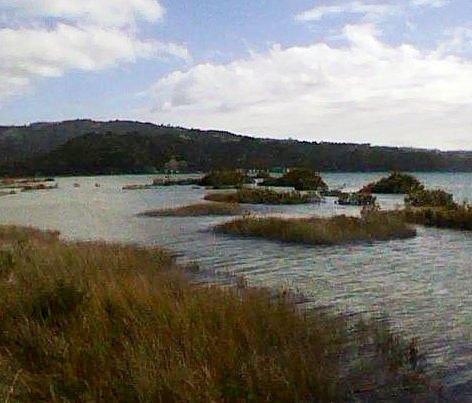 We were very impressed by the volume of seawater covering the area the Council has designated as Esplanade Reserve”. This report documents the reasons for my concerns about the development at Point Wells.